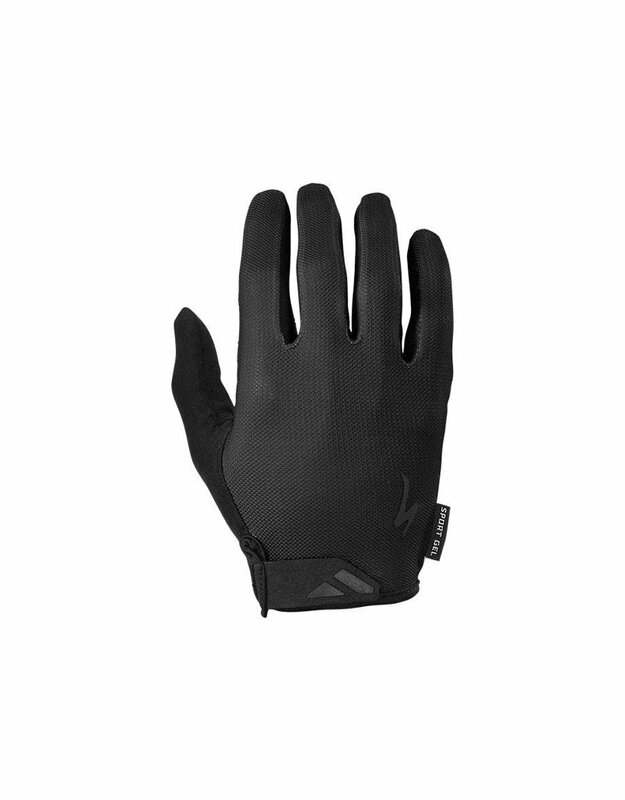 Comfortable, economical, and performance-driven, the Body Geometry Sport Long Finger gloves are the perfect first-choice for riders more focused on comfort and a good time than setting records on every ride. 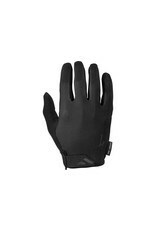 They feature strategically placed gel pads throughout the palm, with additional foam padding in key contact areas. This combination ensures that you'll experience minimal hand fatigue from vibration, so you get more comfort and less pain. And lastly, phone use is a non-issue, as the fingertips are designed to be touchscreen-compatible. Body Geometry Sport Gel padding uses gel and foam padding in key contact areas to damp vibration and provide exceptional comfort. Contoured Velcro wrist closure increases comfort and adjustability, while making it easier to take the gloves on and off.